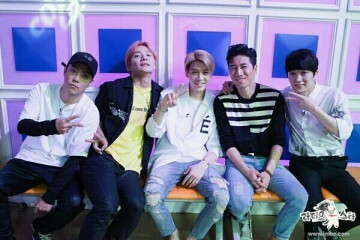 Sechskies members were spotted being together often times that fans speculated that they will be having a reunion. 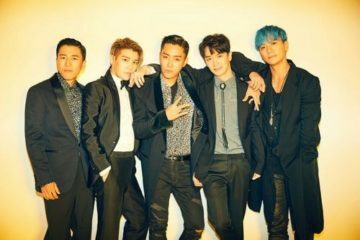 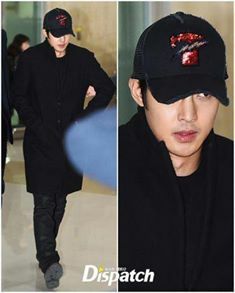 They were once captured(by fans) being together on KBS Building in Yeouido, Seoul last October 20, and it was said that they’ve come to support their leader Eun Ji Won for the show Immortal Song 2. 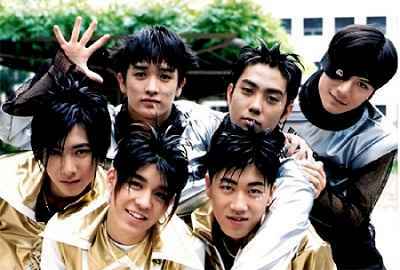 Rumors are spreading that the group is planning their reunion because of them being spotted a few times together these past few weeks.